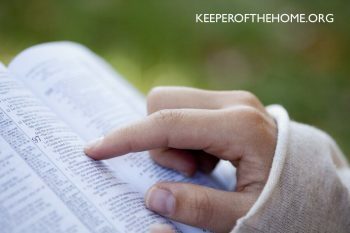 If you’ve ever wondered “What does the Bible say about fear?” then you’ll be interested in what happened when I looked it up. 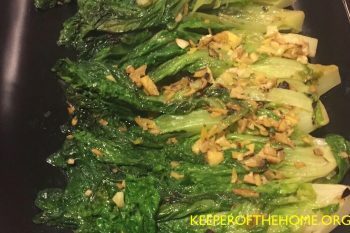 Have you ever wondered how to stir-fry lettuce? 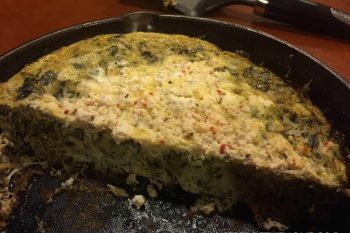 It’s surprisingly easy and even better, it’s something my kids devoured! Here’s how, complete with pictures. 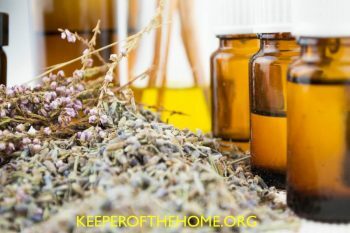 Do you struggle with choosing the best brand of essential oils? Are you trying to figure out what’s best for you and your family? Here are 5 proven methods to help you as you make your decision. 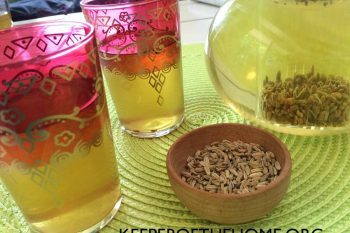 Whether you have full-blown belly woes or just need some help getting things “moving,” this fennel seed tea recipe will keep you calm in all the right ways! How Do You Fight Fear with Faith…and Win? Fear is bad enough, but to fight fear with faith? Can it be done? Here’s a story to give you hope and help guide you.